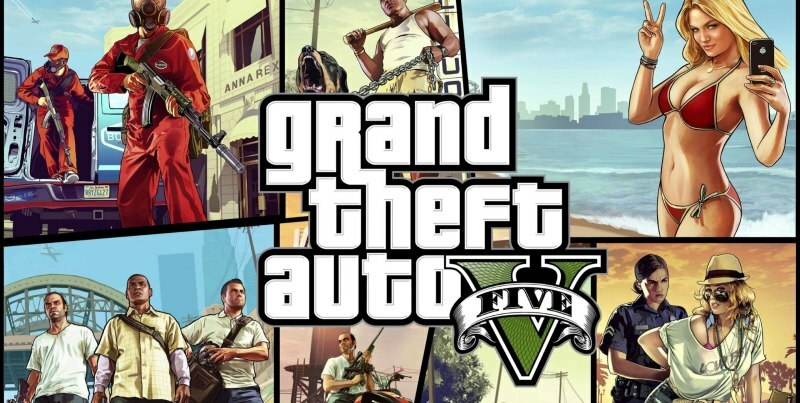 GTA V was released to amazing reviews last year, with some calling it the best game ever. But even the best games can get a bit boring. Once you’ve finished the main story and the side missions, there isn’t much else to do – even the online features leave a bit to be desired. What are gamers selling it for? The long-awaited massively multiplayer online shooter (think Halo meets World of Warcraft) from ex-Halo developers Bungie is finally coming out in September and it looks absolutely incredible. The best football game ever made is almost as good as the real thing, while the legendary Ultimate Team mode is as addictive as ever. Okay, so EA’s yearly updates are never ground-breaking but the temptation of new player animations, a slightly tweaked engine and (most importantly) brand new Ultimate Team cards is just too much to resist. Another contender for the best game ever, The Last of Us blew people away with its sorta-zombie plot and terrifying gameplay. Erm…The Last of Us: Remastered. The remastered version of The Last of Us comes out on PS4 at the end of this month, with improved graphics and few new features. If you upgraded to PS4, it’s definitely worth making the trade! 2013’s annual Call of Duty release was a bit different to previous titles, with levels in space and more stealth-focused gameplay. The multiplayer was still awesome, though. It’s the 1st Call of Duty to be developed solely by Sledgehammer Games (who helped out with Modern Warfare 3). But let’s face it: the only reason you want this is new maps, new multiplayer modes and new weapons to kill your friends with. …but not for long. Halo 5 is coming out early next year. In the meantime, Halo: The Master Chief Collection is being released in November for Xbox One: the game includes Halo: Combat Evolved, Halo 2: Anniversary Edition, Halo 3 and Halo 4, all in glorious Xbox One graphics. If you’re thinking about selling any of the games in this post, use our valuation engine to get an instant price – we offer the best cash prices around for games! ← We’re paying more for these Top 10 Traded CDs – LIMITED TIME ONLY!